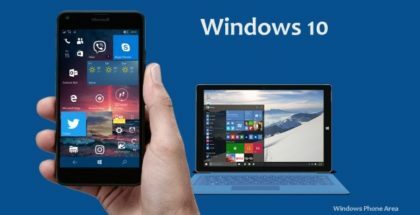 Although the Creators Update (RS2) 2017 is mainly focused on creativity and 3D experience for Windows PC, all supported mobile devices will also benefit from the improvements in One Core and will get many new features and small changes. 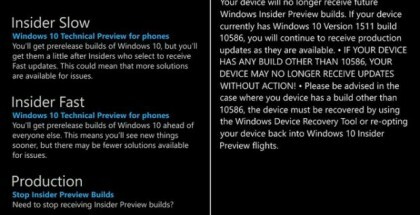 Below, you can find the unofficial changelog for Windows 10 Mobile Creators Update, which is based on blog posts for Insider Preview builds and changes noticed by us. Switch off the phone’s screen while using Continuum. Previously, it would break the connection. Ease of Access now includes mono option. Use only one earbud to hear sound from the phone, while the other is free. Data Usage has new options to ‘restrict data while roaming’ and ‘use cellular data instead of WiFi’. Reset apps: Reset a UWP app to its original state. Go to Settings → System → Storage. Find the app and tap on ‘Reset’. Backup improvements: less frequent automatic backups. built-in EBUP reader. Download and read ebooks directly from Edge. You can customize font and theme, navigate through the book, bookmark and more. Read aloud: Let Microsoft Edge read aloud the ebook for you. Snooze: you can set a Cortana reminder for a website and then tap on the notification in the Action center to open that site. Web payments: Payment Request APIs are supported. Soon you will be able to make payments using the Wallet app through the browser. 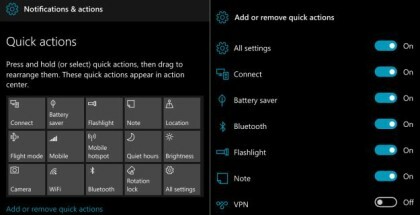 Disable ‘Glance screen when the device is charging’. Settings → Personalization → Glance Screen. Collections: group together suggestions or feedback for similar problems. Enterprises can encrypt SD cards when the device encryption is enabled from Settings > Update & Security → Device encryption. 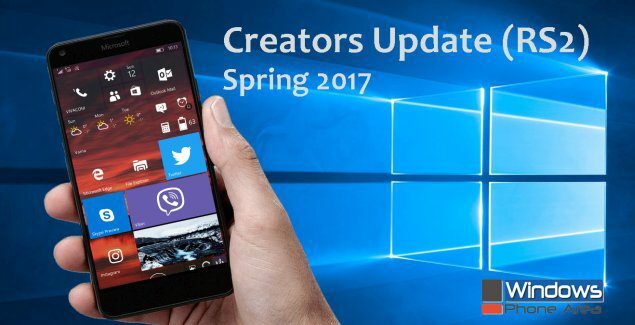 Microsoft may change some other things in the coming weeks before the official Redstone 2 update in April/May. We will update this article if there is something new.